For years, online agent ratings have been a source of much angst in the real estate industry and agent rating sites are becoming ever more common under the pressure of consumer demand. But at least one state Realtor association has decided to strike back by rating the rating sites themselves, based largely on how friendly they are to agents. 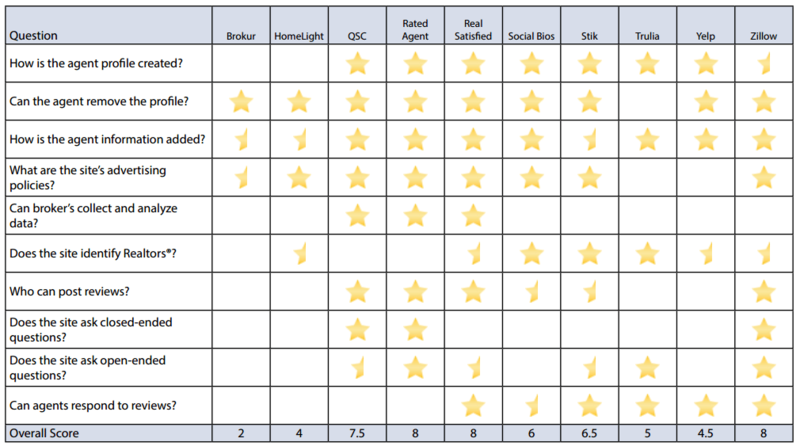 The Pennsylvania Association of Realtors has devised a “report card” for 10 sites that offer agent ratings, scoring them based on answers to 10 questions, including who can post reviews, whether agents can respond to reviews, and whether agents can remove their profiles. Sites can earn a star, for example, if agent profiles are created by agents, but only half a star if profiles are created by reviewers and no stars if the profiles are created by the site itself, with no user input. If agents can remove their profiles, the rating site also gets a star. Sites are rewarded if they let agents respond to negative reviews and petition for their removal. The questions do not delve into the much-debated value of using transaction statistics in agent rankings. Realtor.com last year tested a statistics-powered agent-ranking tool, AgentMatch, that drew protests from agents. 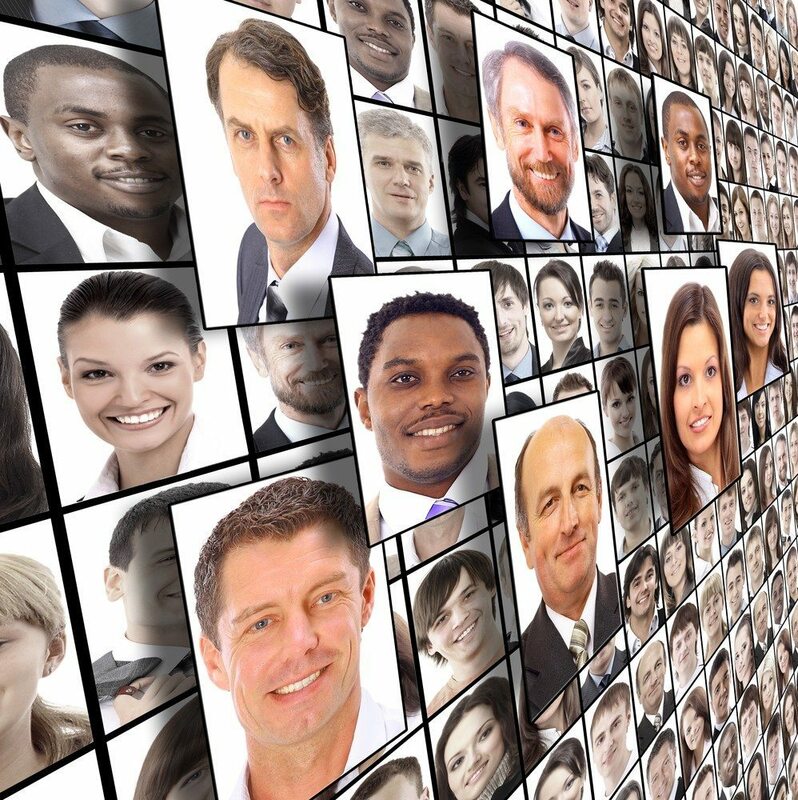 The company says it will incorporate lessons learned from AgentMatch when it updates agent profile pages later this year to give users the ability to highlight their transaction data, team info and client recommendations to consumers. PAR originally considered creating an agent review system of its own, assigning a task force to that end under the theory that agent ratings would lead to a higher overall level of professionalism, said Hank Lerner, PAR’s director of professional practice, in a blog post. “But after considering the political and practical hurdles to launching such a system from within the Realtor organization, the task force recommended not moving forward with a new rating system,” Lerner said. For each question, a site received either one star, a half star, or no star with 10 stars as the highest possible score. Of the 10 sites reviewed, Zillow, RealSatisfied and RatedAgent.com each received the highest score: 8 stars, followed by Quality Service Certification Inc. (QSC) at 7.5 stars, Stik (6.5 stars), realtor.com’s SocialBios (6 stars), Trulia (5 stars), Yelp (4.5 stars), Google Ventures-backed HomeLight (4 stars), and lastly, startup Brokur (2 stars). How is the agent profile created? Can the agent remove the profile? Is the agent information in the profile? What are the site’s advertising policies? Can brokers collect and analyze data? Does the site identify Realtors? Does the site ask closed-ended questions? Does the site ask open-ended questions? Can agents respond to reviews? A site would receive the best marks if agent profiles were created by agents themselves; if agents were allowed to remove their profiles; if the information in the profile is entered by the agent; if there were either no advertising on the rating site or no real estate advertising on listing pages; if brokers could collect and analyze the review data; if the site identified Realtors as such; if only verified clients could post reviews; if the site asked close-ended and open-ended questions about an agent’s market knowledge, communication and education; and if agents could either remove reviews or respond to them. “These rating systems may not be perfect, but they are a step in the right direction toward separating professional agents, from those that still need some work,” said PAR CEO David Phillips in a blog post. PAR plans to “tweak” its rating system over time, Lerner said. The detailed report card can be read here. 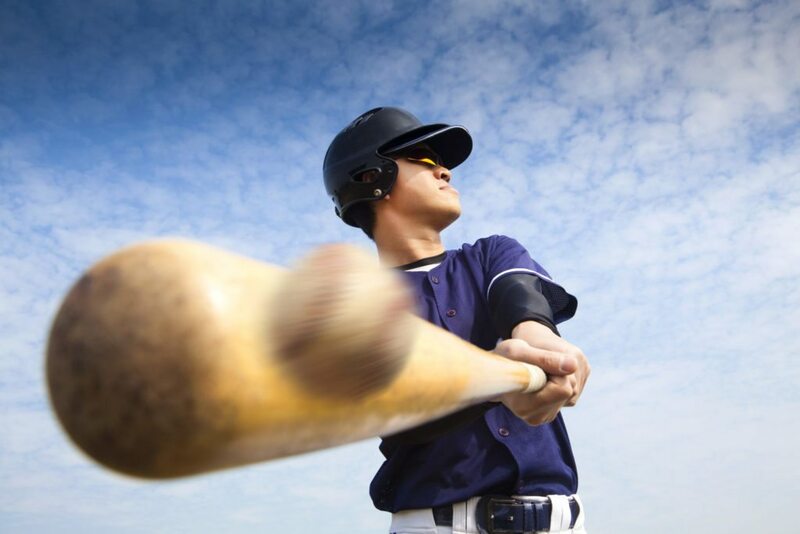 Are agent ratings real estate’s 'Moneyball'?